The Ford Transit Luxury Van from Royale features luxury seating and a range of comfort options customized for individualized business needs. Built into every Transit Coach is the engineering excellence, build quality and chassis design for which Ford is known; Royale’s experienced upfitters add luxurious options ranging from leather upholstery to audio, video and productivity upgrades. 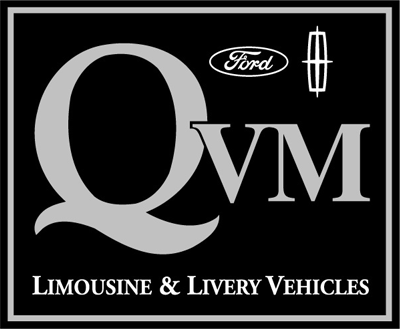 And all Royale Transit vans are QVM approved and subjected to rigorous testing, ensuring that they meet or exceed all applicable Federal Motor Vehicle Safety Standards (FMVSS).